Monday the 15th, 2018. Monthly meeting at Super King Buffet. 515 North McPherson Church Rd., Fayetteville. 6 p.m. dinner, 7 p.m. program. Monday the 19th, 2018. Monthly meeting at Super King Buffet. 515 North McPherson Church Rd., Fayetteville. 6 p.m. dinner, 7 p.m. program. Annual Christmas Party 2018. Monday, December 10th hosted by Lynne & Chris Grates. 208 Thorncliff Dr., Fayetteville, NC 28303, 6:00 p.m. Bring a covered dish and white elephant gift of no more than $15. Monday the 21st, 2019. Monthly meeting at Super King Buffet. 515 North McPherson Church Rd., Fayetteville. 6 p.m. dinner, 7 p.m. program. 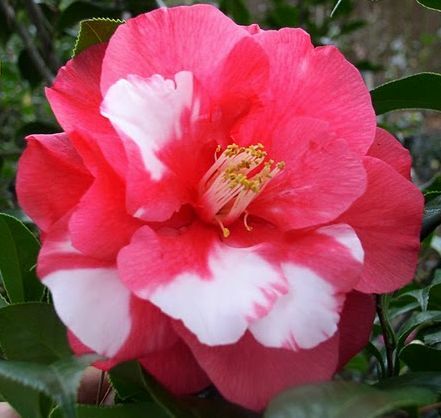 Topic: How to Prepare Camellia Blooms to enter in the Show. Monday the 18th, 2019, at Super King Buffet. 515 North McPherson Church Rd., Fayetteville. 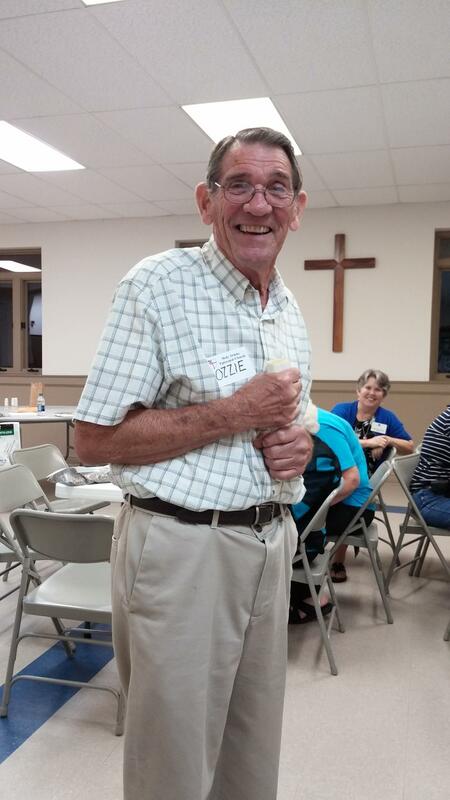 6 p.m. dinner, 7 p.m. program. Topic: Final preparations for the annual Camellia Show. 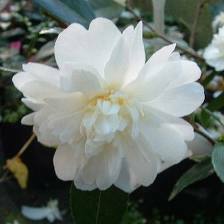 Friday the 1st - camellia show set-up, 9 a.m. - ? Saturday the 2nd and Sunday the 3rd, 2019. Annual Camellia Show and Plant Sale at the Ramada Plaza, Bordeaux Convention Center. 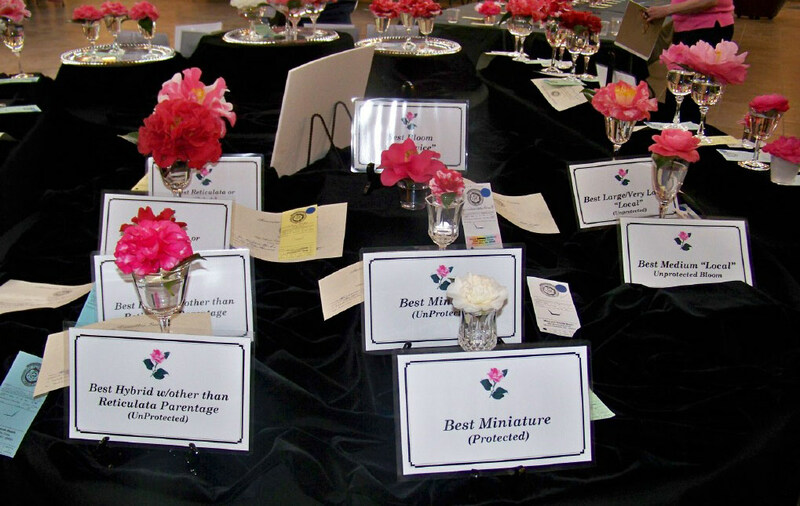 Enter your blooms Saturday from 7:30 -9:30 a.m. Judging starts at 10 a.m. 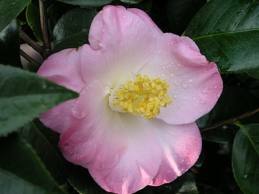 The Camellia Show is Saturday and Sunday, 1-4 p.m.
Monday the 15th, 2019. Monthly meeting at Super King Buffet. Saturday the 11th, 2019. Woody Plant Propagation seminar with Ozzie Coor from 9 - 1p.m. at Mazarick Park building 2. 1368 Belvedere Avenue. Sunday the 2nd, 2019. 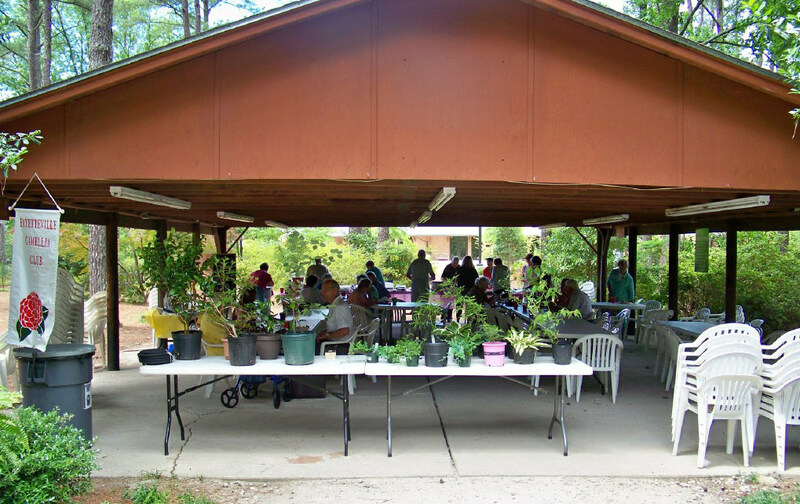 Annual picnic and plant auction, 1 - 5 p.m. at Mazarick Park 2 - building. 1368 Belvedere Avenue. Bring a covered dish to pass. by Luther W. Baxter, Jr. Pick and enjoy blooms. Carry blooms to friends or to Camellia shows. Begin grafting new varieties. Pick up fallen blooms to prevent flower blight. This is the peak of the outdoor blooming season. Water plants during dry spells. This is a good time for grafting new varieties. Continue picking up fallen blooms. Bloom season drawing to a close. Pruning begins this month. Begin fertilizer application to stimulate new growth. Continue pruning plants. Spray plants for scale and insect control before the temperature gets too high. Do not spray dormant oil if temperatures are above 80°F. Propagate new plants by air-layering. 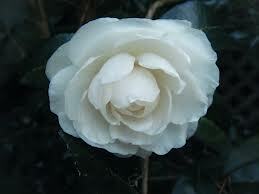 Camellias are growing rapidly at this point and need moisture. Water your plants if it does not rain for 10 days. Apply second dose of fertilizer to encourage flower bud set. Continue to water. Reapply mulch as necessary to conserve water and keep roots cool. Care during the summer is often reflected in quality and quantity of blooms. Consistent watering is important to develop good root systems. Cuttings may be taken for rooting. Remember to water during dry periods. Disbudding may begin this month. Late in the month you may want to begin gibbing. 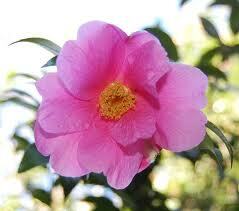 Gibberellic acid is available at American Camellia Society. Gibbing is in full swing this month. Treat a few buds per plant each week to insure a steady supply of blooms later. You may want to fertilize but don't apply any nitrogen (N). Continue to disbud. Collect seeds as they ripen and plant immediately. You should see the results of early gibbing late this month. Spray dormant oil before blooming season if scale is a problem. Camellia sasanquas are beginning to bloom at this time. Fun, fun, fun! Flower shows begin. Be sure to bring your best blooms to fairs and shows in your area. 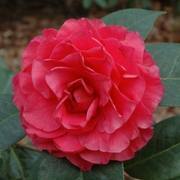 Use your lovely camellia blooms for holiday decorating. Flowers can be placed on wreaths, with garland, or can be waxed to last a month or more.